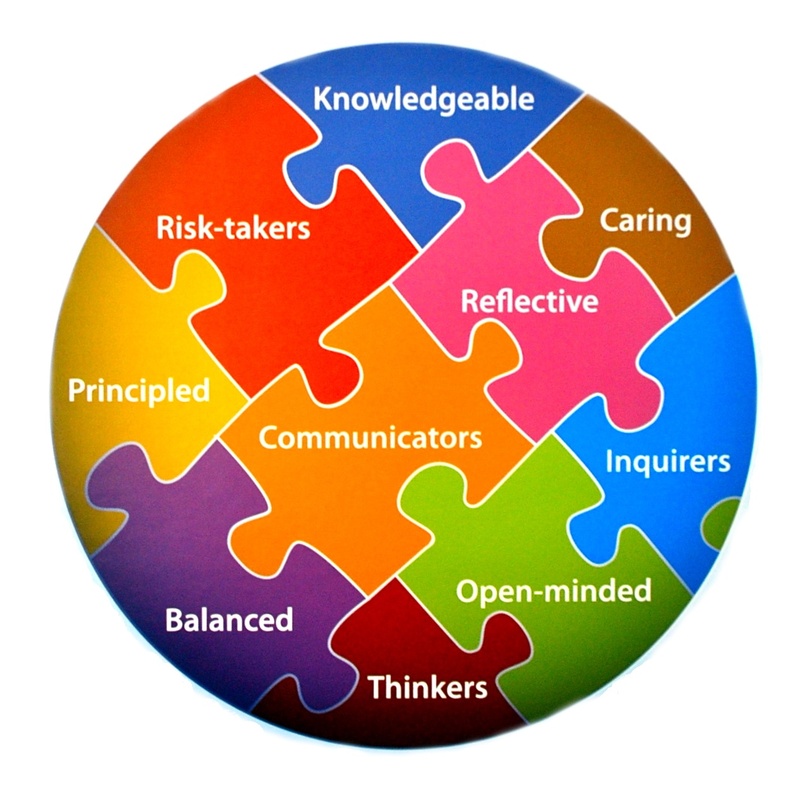 Each month, Hoover staff are given the chance to nominate a student who embodies one of the IB learner profile traits. Teachers select a trait and write a brief statement supporting their nomination. Students who are nominated are recognized with a certificate, letter to their family and photo recognition in our student center. Recognized students should use this as a time to reflect on their positive contributions as a learner at Hoover High School. They are encouraged to be the best they can be each and every day. Our students are the most important part of BEING THE CHANGE in our world! 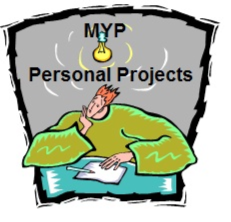 All 10th graders are expected to complete the IB-MYP Personal Project as a demonstration of their learning while a part of the Meredith-Hoover MYP partnership. 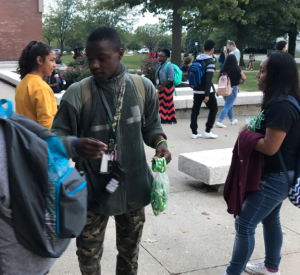 Last spring, most 9th graders signed up for their personal project supervisor during the final Husky Time home base days. Beginning in October, communications about the Project, requirements, topic suggestions and other pertinent information will be sent home to all 10th graders and their families. The projects will be completed between October and February, with the Personal Project Expo happening early next spring. Students will soon meet with their Personal Project supervisor. Personal Project supervisors are not experts in the student’s topic of choice, that of a mentor and “cheerleader” throughout the project. Meetings between supervisors and students will be scheduled at various times during the year with the purpose of guiding and motivating students to successful completion of the project. The purpose of process journals is to encourage student experimentation and critical thinking. As the visual arts and performing arts are very practical subjects, it is important to find a way to record not only finished creations, but also students’ thoughts, processes and research as they work, and their reflections afterwards. Throughout the five years of the MYP programme students use the process journal as a personal record of their ideas and individual development through the creative process. 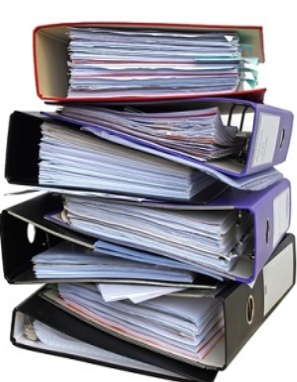 The process journal should demonstrate evidence of process, product, evaluation, awareness of the areas of interaction and other interdisciplinary activities. At Hoover, our Arts teachers use process journals extensively to document student learning. In band and orchestra, students create and evaluate music. In visual arts, students “practice” skills and techniques in their process journals before creating their final project. As your Hoover MYP student how he/she is using Process Journals in class work.